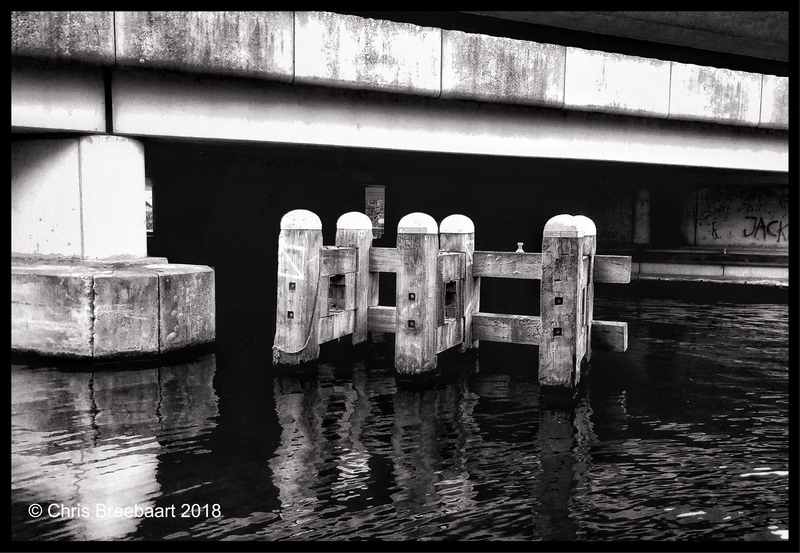 Under The Bridge | What's (in) the Picture? Side note- I love the way salt water ages wood. It is fresh water, just the light and weather wearing the hard wood out. If you click the location you can see its context a bit more. Thanks for you comment!